Be able to value and appreciate all the things that we take for granted every day. “Thank you” is a magic word capable of changing our attitude, our mood, our way of interpreting our circumstances and the reality that surrounds us. Helping us in the process of communicating with the rest of the people, by modifying responses, attitudes; ultimately, improving our human relations. 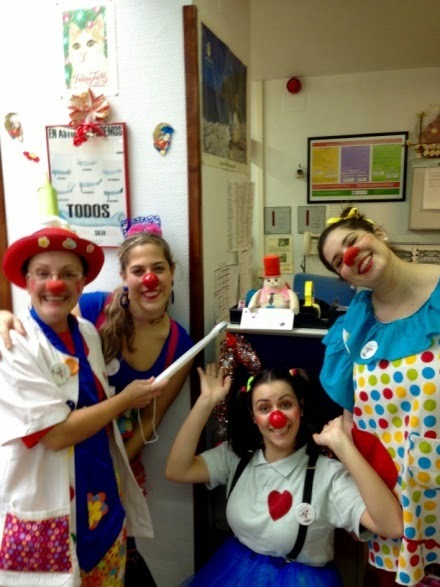 To disseminate this gesture, as well as the posters and e-mails, on 15 December we have the participation of CLOWNTIGO, Asturian Association of hospital clowns. On 15 December in the Auditorium of the Hospital de Jarrio, from 12 to 14 PM we invite a coffee; the rest of the week between 10 Am to 12 Pm. Vouchers were distributed through posters that we put in different parts of the Hospital and health centers. We offered a biscuit in exchange a smile with the coffee. The Health Area I (Principado de Asturias) through the Care Commission, joined the collaborative initiative “Look at me, differentiate yourself” through the “12 Months, 12 Gestures” Project aiming to raise awareness among health professionals of the Area I of the relations established with the users in order the care and cure will be carried out with scientific quality and warmth. 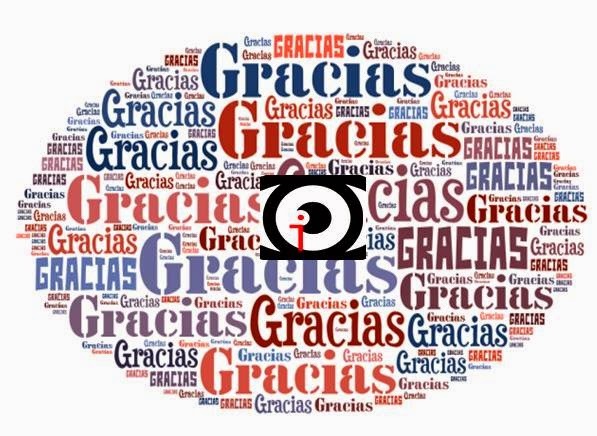 Since June 2014 we have worked with 3 gestures: “Watch and smile”, “Introduce ourselves and ask,” “Saying thanks”… We will continue in 2015. In the 21st century, with the development of communication techniques and new technologies in the field of the health world, we can not neglect the human side of our profession. Our challenge is to help humanize humanity in the field of health services.